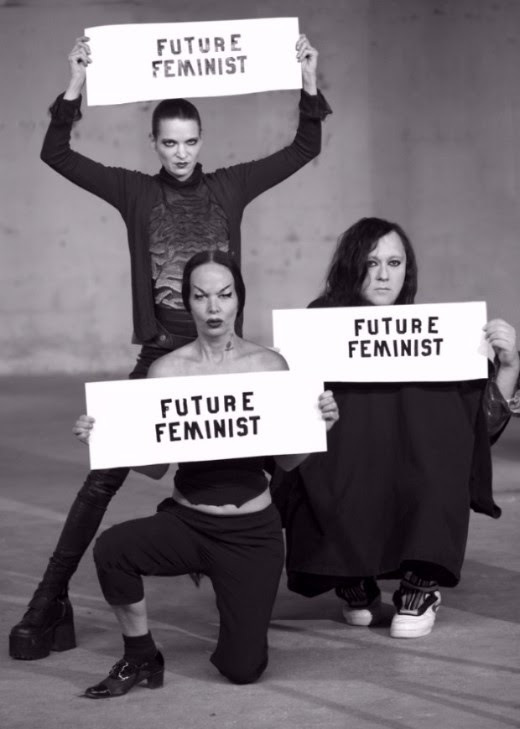 While no teleportation machines exist (yet), for those fortunate enough to be in Denmark this weekend you’ll want to attend the closing weekend of FUTURE FEMINISM, an iconic feminist performance series from Anohni, Kembra Pfahler and Johanna Constantine. Running from mid-August to its closing night on September 3rd, FUTURE FEMINISM combines performances, talks, workshops and events as a call for the emergence of a feminine collective consciousness to save what remains of our world. 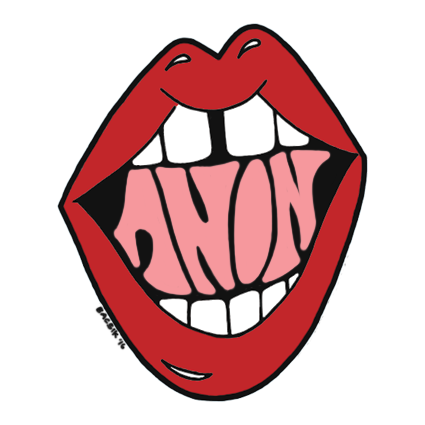 Emerging in 2014, aspects of FUTURE FEMINISM have been widely accepted and promoted in our current culture, most notably the quote “The Future is Female” proclaimed by many. Program director Juliana Engberg states that “[t]he performance practice of Anohni has been recognized the world over for its corporeal, visceral delivery of raw, urgent truths and passions. She is also a generous seeker and instigator of collaborative ideas, energies and expressions. For Anohni, truth-seeking is an insistent and porous pursuit in which the energies of others offer a sense of society and a possible set of solutions. Future Feminism is a set of provocations that place a female sensibility and feminine consciousness at the center of the future survival of all species”. 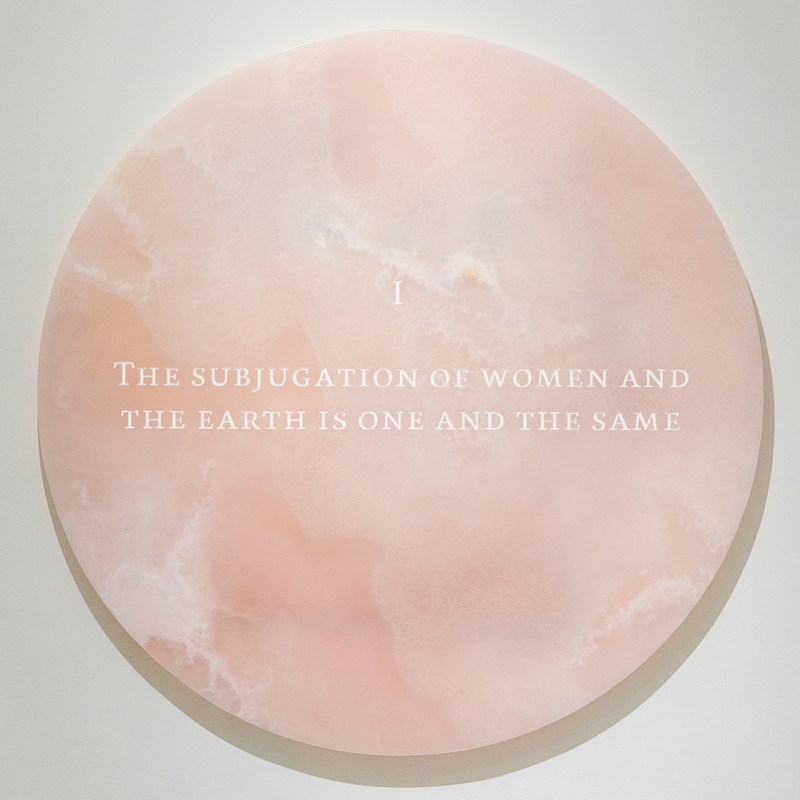 FUTURE FEMINISM attempts to place a sense of urgency in all of us, calling for the reconstitution of a feminine collective consciousness while remaining eco-centric in their 13 tenets. Their hope is to reorganize our behavior as a species and put feminist traits to the forefront that were once stigmatized but now are considered desirable to putting the world on a less destructive track. The exhibition’s workshops are designed to extend shared knowledge rather than ingrain an ideology into its attendees. You can attend their remaining events Greatest Hits of 1624: Kembra Pfahler and the Girls of Karen Black tonight at 8PM as well as Visions of Female Elders tomorrow from 3PM – 5PM. The exhibition takes place at ‘O’ Space, a contemporary art and video exhibition gallery created by Aarhus Europen Capital of Culture 2017. Trish Connelly is the Austin-based guru who does booking and promoting at Cheer Up Charlies under The Nothing Song. She’s always down to collaborate and plan a show or event in town. She’s an expert with mixtapes (for all musicians out there you’ll want to send her your stuff! ), and making connections with the cool kids. You can follow her on Twitter, Instagram, and Facebook. Previous postSummer in Harlem Next postDear Thrive: Why Do I Have to Spend to Make Friends?